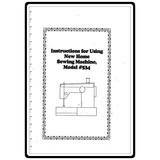 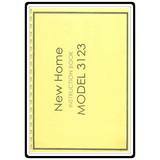 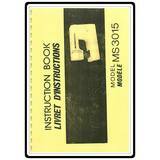 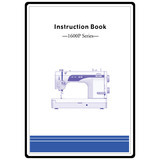 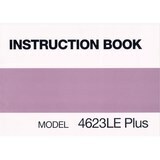 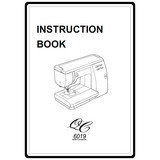 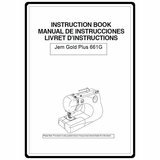 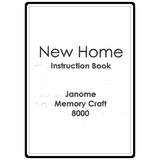 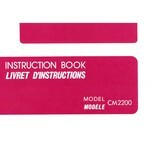 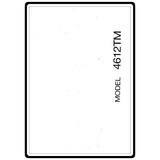 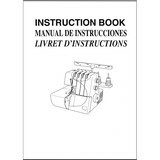 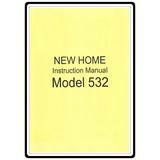 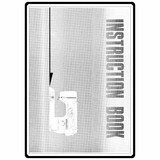 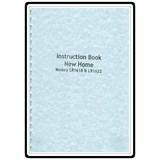 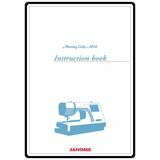 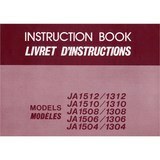 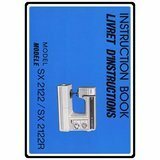 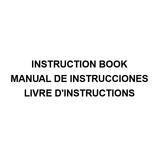 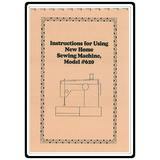 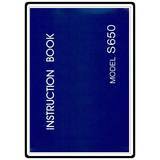 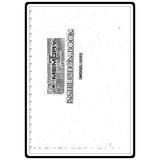 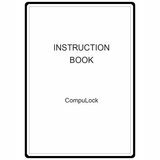 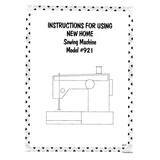 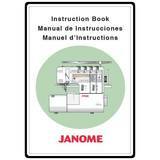 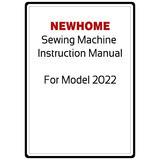 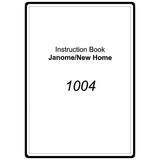 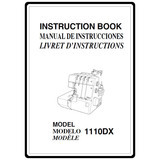 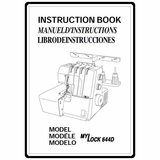 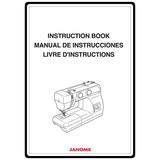 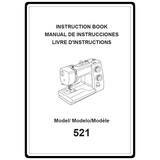 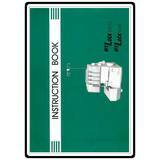 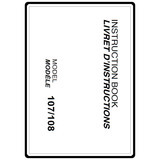 All of our Janome Instruction Manuals and Janome Service Manuals are photocopied versions of the original Janome manual. 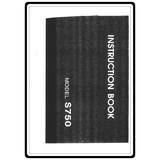 They are professionally bound! 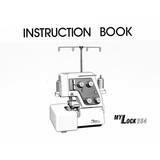 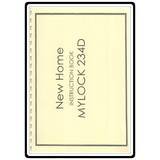 The instant download versions are emailed to you within 24 hours of placing your order (expect 48 hours on the weekend). 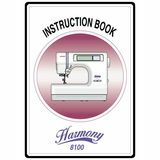 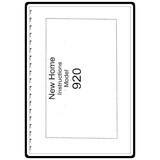 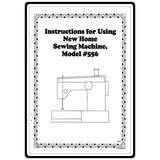 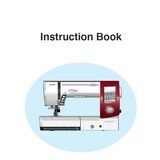 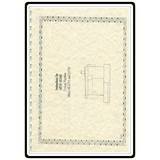 All of our Janome Manuals have a 100% money back guarantee!